From today (26th July 2017), employees will no longer have to pay a fee to bring an Employment Tribunal claim. are indirectly discriminatory as the fees are higher for discrimination claims (and some others) and therefore can discriminate against women who raise more discrimination claims. From 2013 until today, any individual wishing to bring a claim in the Employment Tribunal has had to pay an “issue fee” (either £160 or £250, depending on the type of claim). If the claim proceeded to hearing, a “hearing fee” (either £230 or £950) was also payable. After these fees were introduced, the number of new Tribunal claims being brought dropped sharply.Unison (the trade union) brought judicial review proceedings, claiming that the fees prevented access to justice and were discriminatory against women, who were more likely to bring a discrimination claim (which attracts the higher level of fees). The Supreme Court agreed, and held that the fee regime should be abolished from today (and all fees already paid should be reimbursed by the Tribunal). It appears that the Government will now have to refund all of the fees it has received and will no longer be able to charge fees, at least at the moment. Part of the reason for introducing fees was to contribute to the costs of running the Tribunal service (and thereby reduce the burden on the taxpayer). The fees paid to date reportedly amount to around £32 million (all of which now has to be reimbursed). The Government may in due course consider whether it could potentially introduce a new and different fee regime that would not be vulnerable to challenge. A regime modelled on the one used in the County Court, where the level of fees is linked to the amount claimed is one possibility. There was a sharp decline in claims when fees were introduced. Following the end of fees, it seems likely that the number of new Tribunal claims being brought will increase (although the Acas pre-claim conciliation procedure will still operate). 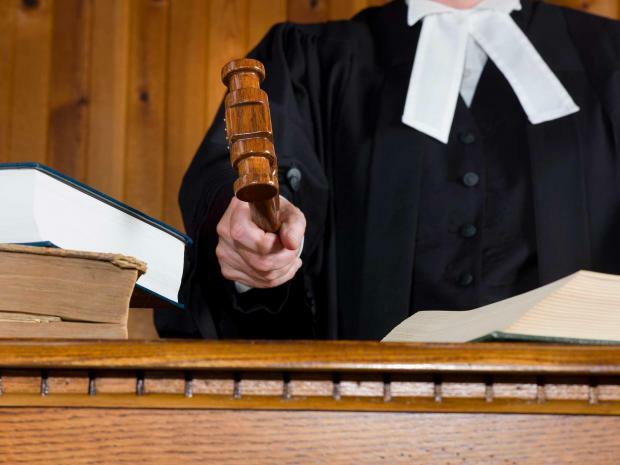 Employers can expect the number of employment tribunal claims to increase again. will claimants who did not bring claims due to fees be able to bring late claims? if a claim was struck out for non-payment of a fee, will it now be possible to appeal that decision? If you would like to discuss how this judgment may affect you and your business do give Louise a call on 07949 552403 or drop her an email at louise@indigohr.com.